Uber has run into legal troubles yet again — this time in Toronto. Ontario taxi company owner Dominik Konjevic has filed a $400 million class-action lawsuit ($307.27 million USD) against Uber Canada. In a report by Reuters, Ontario law firm Sutts, Strosberg LLP, who is representing the taxis, said “Uber X and Uber XL have created an enormous marketplace for illegal transportation in Toronto.” The suit is also asking for an injunction to shut down Uber’s operations and expansion in the Ontario area. This isn’t the first battle Uber has seen in the province. The City of Toronto attempted to shut down Uber, asserting the fact that UberX allows regular drivers to pick up fare-paying passengers is tantamount to operating an illegal taxi service. An Ontario Superior Court shut that down, saying there was no evidence that Uber’s system is akin to a taxi broker. 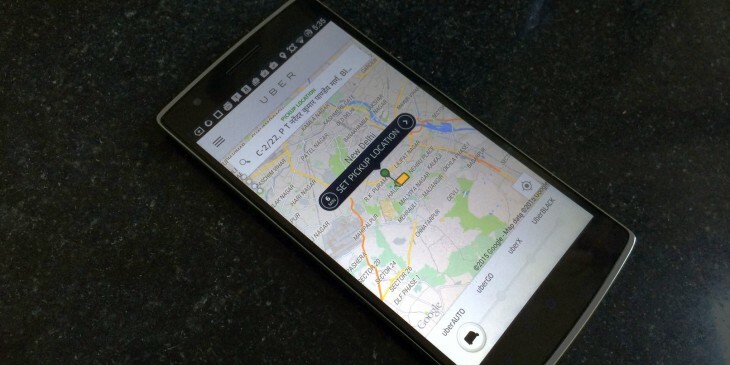 The Toronto City Council will update its bylaws to incorporate Uber later this year. Uber has faced similar allegations and shutdown attempts by both private companies and city councils. Uber has been sued in Los Angeles, San Francisco, and Portland — among others — and the startup recently dodged an attempt to limit drivers on the road in New York City.